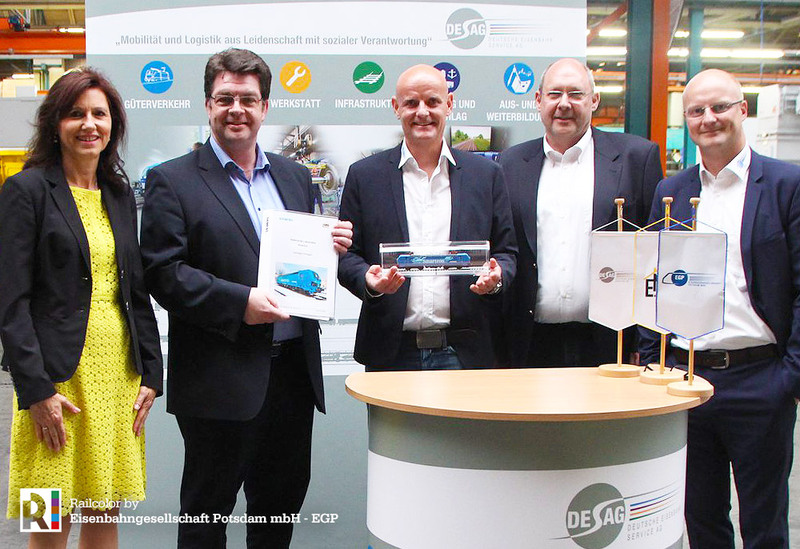 German railfreight operator Eisenbahngesellschaft Potsdam (EGP) is the launching customer for Siemens’ Smartron concept. Todat the company signed a leasing contract with Siemens Moblity for three Smartron electric locomotives. These will enter service in 2019. Railcolor: EGP tested the Smartron ‘prototype’ no. 192 001 in May of this year. The operator is a good example of a company for which Siemens developed the Smartron, a medium power no-nonsense modern locomotive optimised for the German railfreight market.